Paula admits that she is just a little bit obsessed about powerful presenting and quality communication. Paula has been in the speaking industry for over 30 years. 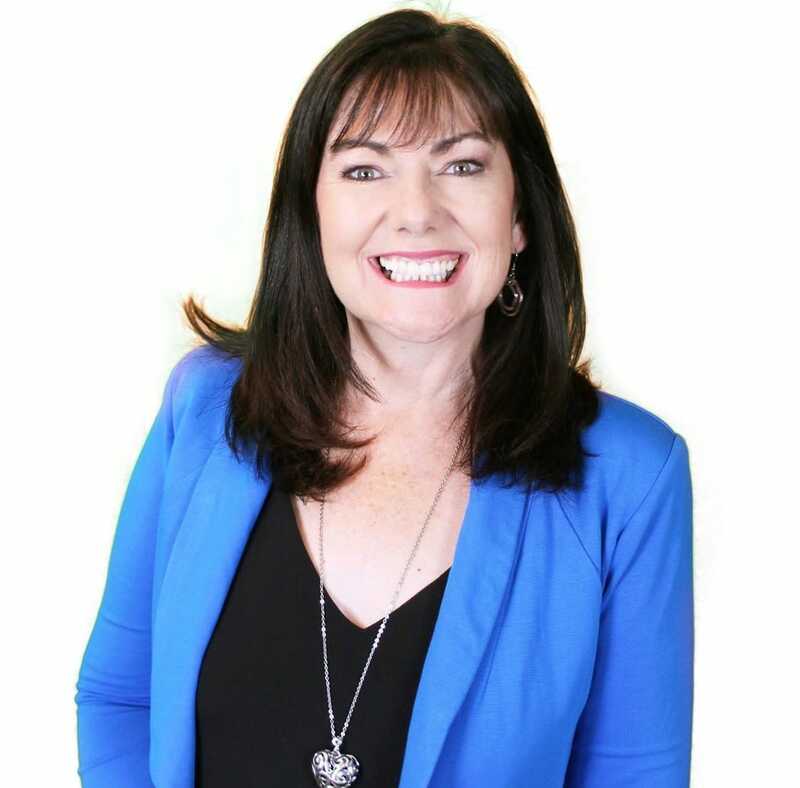 Professional speaker, author, master trainer and coach, Paula has worked with some of Australia's largest companies (and some of the smallest) helping their key people to master their presentation and communication skills. Whether it is a media interview, a pitch to the board, preparing for a conference keynote, developing a TEDx talk, training staff, delivering workshops or developing a whole training/speaking business, Paula’s rich experience and commercially savvy approach will help you to achieve your media and presenting goals in no time. Paula is also highly qualified with tertiary studies in adult learning, business, counselling and leadership. Paula was awarded her CSP (certified speaking professional) by the National Speakers Association almost a decade ago (only a small handful of speakers around the global hold this designation) which is testament to her longevity and success in this industry. Paula says presenting is art, science and practice, she developed the only Australian qualification in Neuropresenting, which is all about presenting and communicating with the 'Brain in Mind', knowledge and skills all presenters need to ensure the intended message is always communicated. Professional media coaching/training helps to keep you and your message on brand. There is no one size fits all with media training, Paula says each session must be customised and contexualised to suit the expert. Although Paula also delivers some exceptional half and full day workshops. I look forward to meeting you and helping you to be that confident, charismatic and authentic presenter you aspire to be. Paula's client list extends to CEO's, media personalities, senior executives, elite athletes, Telstra business of the year winners, kids in media, speakers on the spectrum, professional speakers, business owners, TEDx speakers, trainers, workplace presenters and everything in between. Paula's is Perth's most experienced presentation skills trainer with a career spanning over 30 years. Experience you can trust. Although based in Perth, Paula regularly jumps on planes to train around Australia and Internationally. Paula's expert commentary has appeared on screen, radio, newspapers, on-line programmes, interviews, podcasts and magazines. Paula is also the editor of IMPACT workforce development magazine and loves to interview people for the magazine and on her Expert TV show. Paula is an experienced MC and enjoys keeping a conference or event on track and helping other expert speakers to shine. Paula is also a TEDx head speaker coach and although is an experienced professional speaker in her own right, trains and coaches other conference speakers to ensure they nail their keynote or concurrent sessions every time. On application – No one-size fits all with media training. I was a nervous presenter with very little experience. I was about to pitch for an opportunity of a lifetime and I trusted no other than Paula Smith to guide and train me in powerful presenting. Her reputation in this industry was impressive. After winning my pitch and gaining a Churchill Fellowship, I then went on to complete many more training days with Paula as I prepared to speak at conferences about my research when I returned from my global travels. I have seen Paula in action both presenting and training others and always marvel at her ability to transform any Joe Average into an engaging and influential presenter. Her knowledge goes deep, her experience is wide but it's her warm, generous (and straight to the point) personality that keeps me coming back for more. I was privileged to spend time with speaking coach Paula Smith today preparing for my TEDx talk. It was such a valuable session. My head has been trained for academic talks, but Paula has guided me (gently and with great humour) to share my journey with the audience. I encourage all my colleagues to consider Paula’s Presentation Skills Workshops. Paula is exceptional. Paula's insights and experience will help take your presenting skills to the next level!